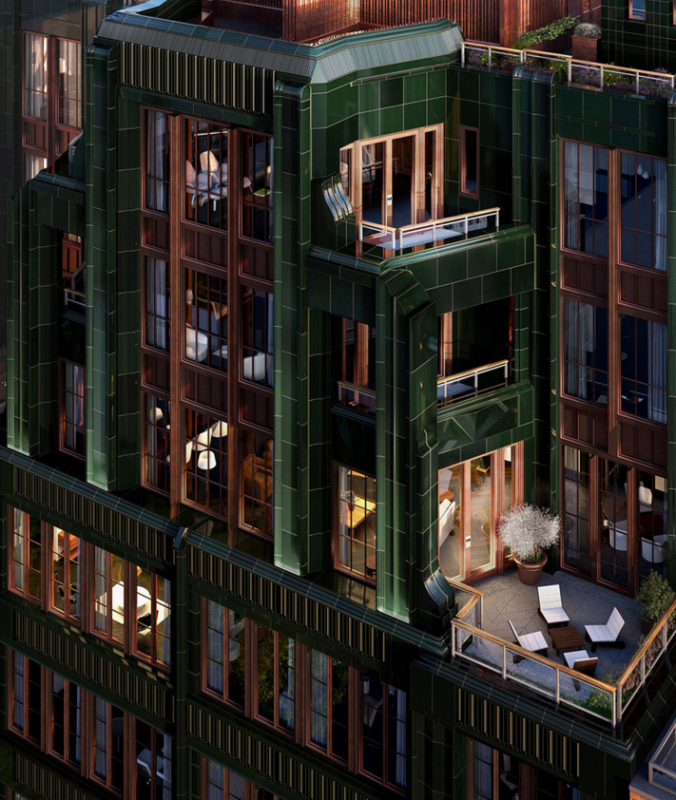 I would like information on apartments in The Fitzroy. Please contact me ASAP. 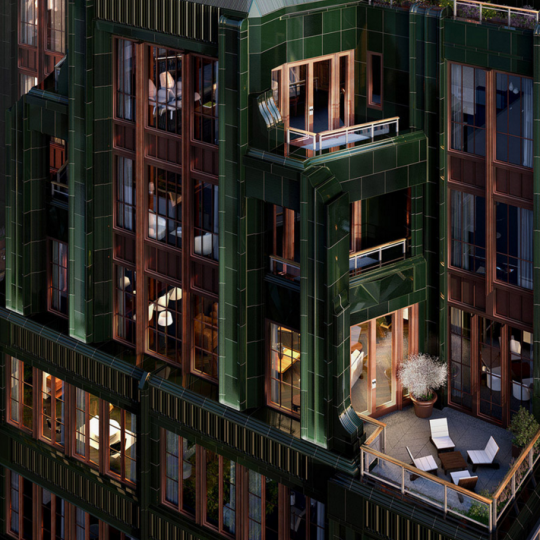 Art Deco styling in green terracotta and bronze plating makes 514 West 24th Street an instant classic. 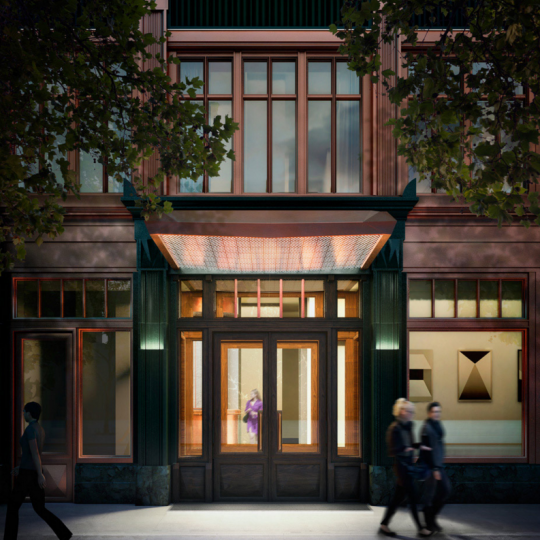 This new construction condo reinterprets the essence of classic Manhattan for modern tastes, both inside and out. 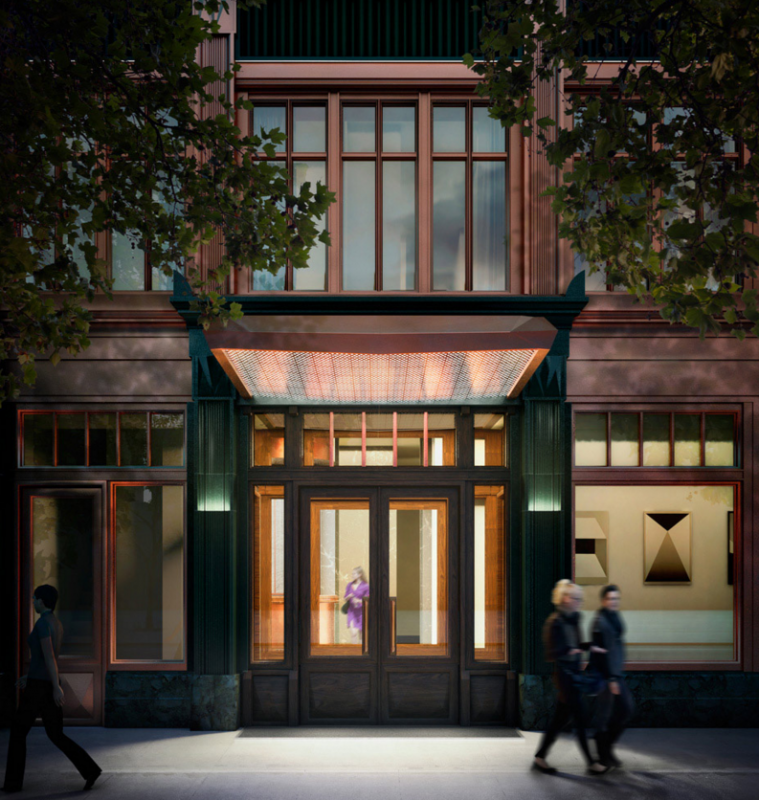 Renowned design firm Roman and Williams drafted the interiors of this boutique building with a distinct awareness of pre-war craftsmanship. Elements such as chevron-patterned floors, custom millwork, and oversized casement windows elevate each space to a high standard. 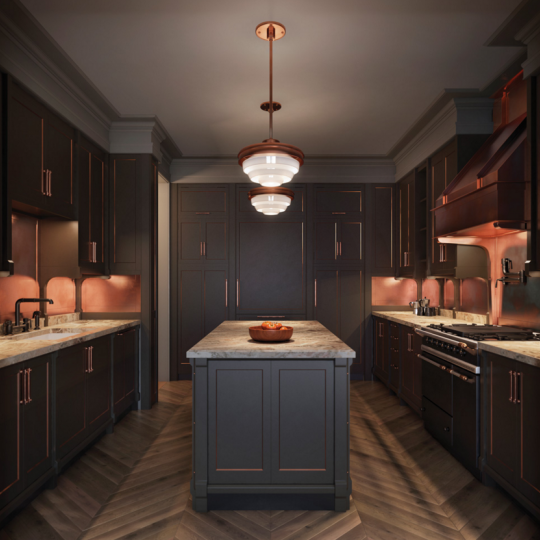 Chef’s kitchens showcase brass and copper details, which when paired with Fiore de Pesco marble countertops, seamlessly mesh with a fully-integrated suite of state-of-the-art appliances by Lacanche, Miele, and Sub-Zero. Meanwhile, the centerpiece of each master bath is a William Holland copper soaking tub, which is paired with glass-enclosed steam shower. 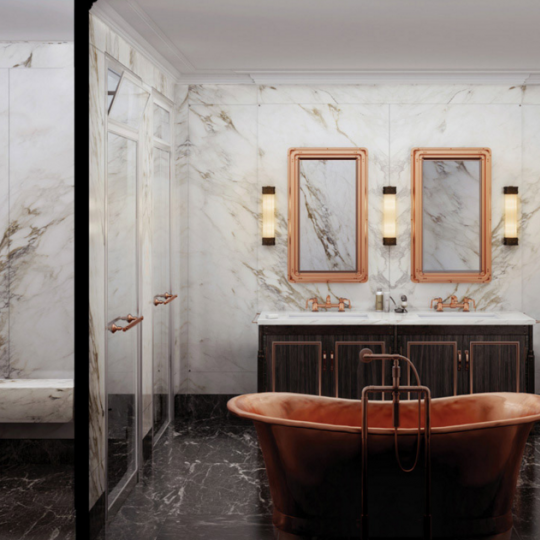 Polished copper accents perfectly complement the custom millwork and Nero Marquina and Paonazzo slab marble that line each spa-like bathroom. Some of these expert-crafted homes even feature fireplaces, an uncommon and luxurious amenity. 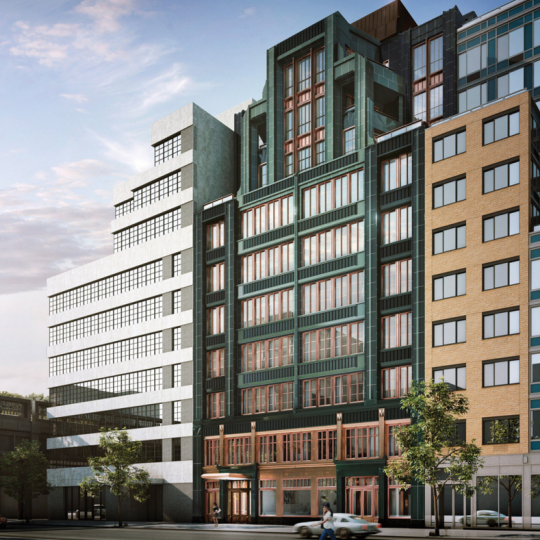 514 West 24th Street’s building amenities include 24-hour doorman and concierge service, dedicated wine cellar with wine lockers, children’s art room, and a fitness center designed by La Palestra, complete with a treatment room and sauna. 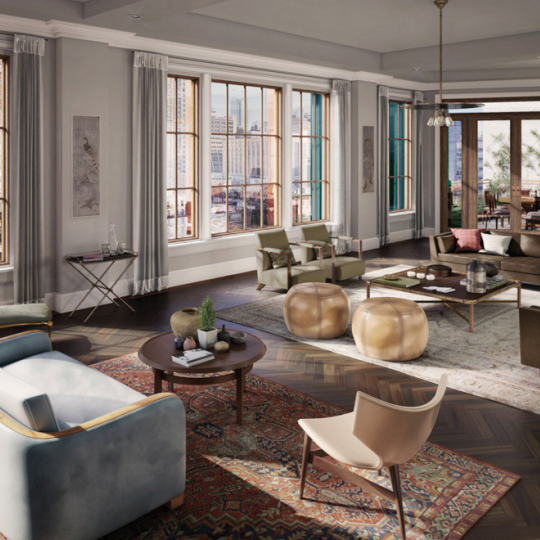 514 West 24th Street’s luxurious amenity suite is topped off by a rooftop terrace, which is fully-furnished with a summer kitchen. Extra storage and bike storage are also available. 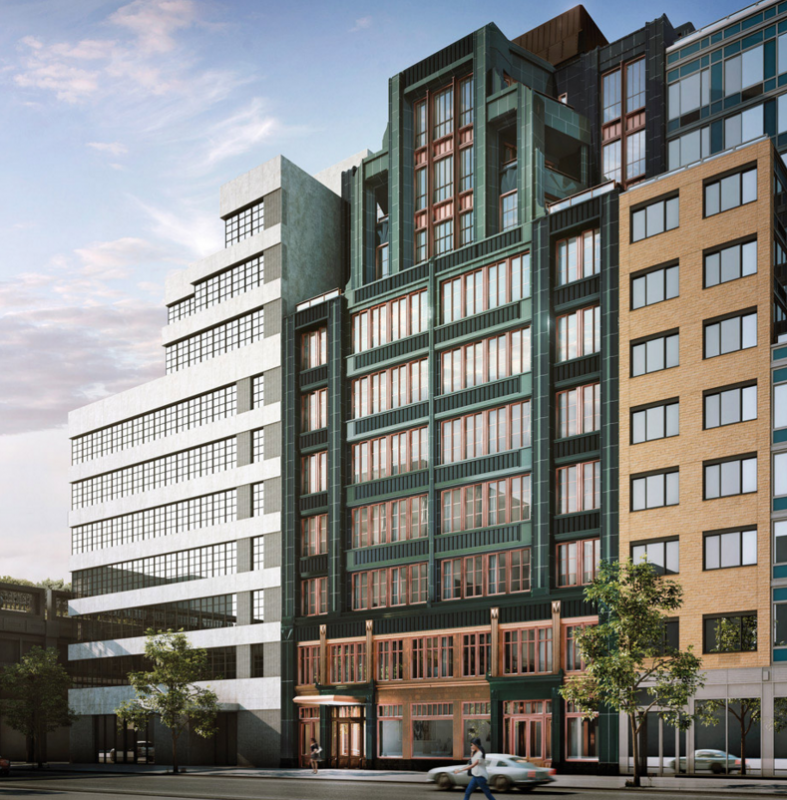 Located in the heart of Manhattan’s Chelsea neighborhood, perhaps its most enviable amenity is its proximity to the High Line, one of NYC’s most unique parks. 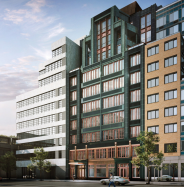 Interested in staying informed the 514 West 24th Street and other luxury condo buildings throughout Manhattan - you have come to the right place.